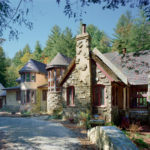 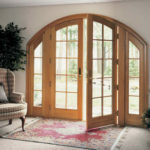 DK Boos offers a large selection of front doors and custom entry doors. 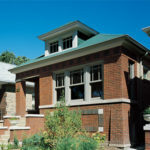 We also offer storm doors and front door replacement glass for repairs. 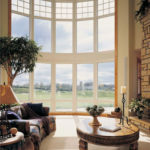 We can provide you with a free estimate, describe our installation process and answer any questions you may have. 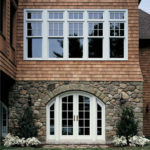 We have experienced installers to custom fit your new door. 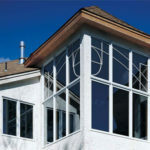 Most all of our products carry manufacturers warranties – inquire for greater details. 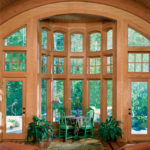 Call us to learn more about our entry doors or stop by our Lacey showroom to see some samples and browse through our catalogs. 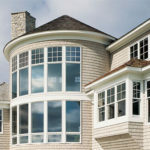 We’re always happy to talk with you and provide further information about our product lines.